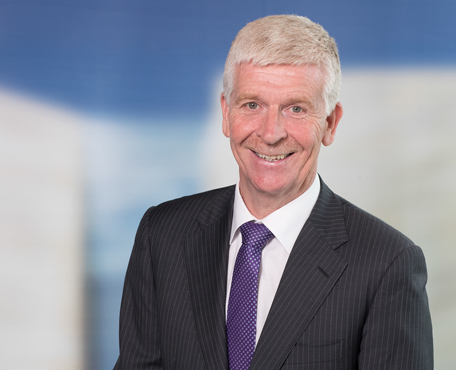 The Central Bank of Ireland has communicated the highlights of its 2019 annual coin minting program. 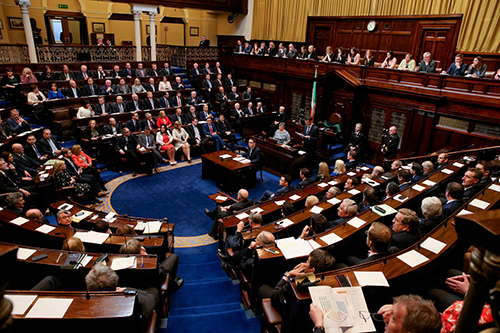 It is based on several numismatic issues dedicated to the first legislature of the Dáil Éireann, the Irish Parliament of 1919. 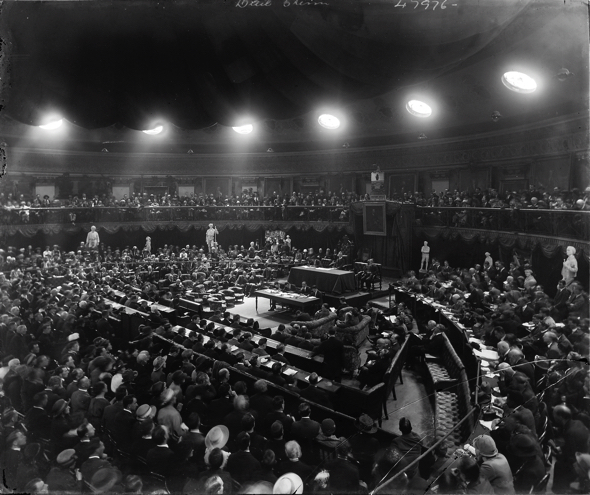 2019 will mark the centenary of the first sitting of Dáil Éireann, in Dublin’s Mansion House. This took place on 21 January 2019, the same day as the outbreak of the Irish War of Independence. The Central Bank will issue a special €100 gold coin to commemorate the meeting of the First Dáil, which will have an issue limit of 1,000 coins and which will be available to buy in the coming weeks. 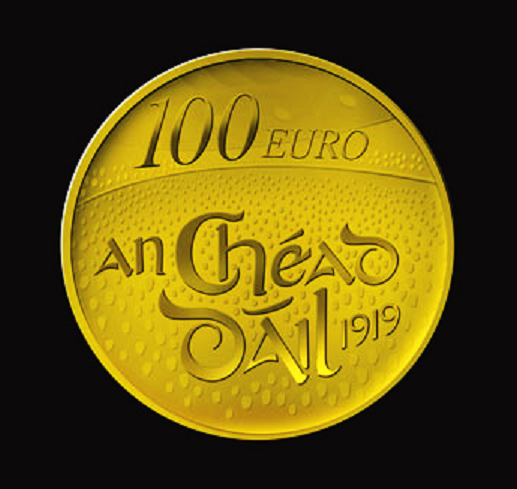 The Central Bank also issued a €100 gold coin to commemorate the centenary of the 1916 Easter Rising, which was sold out in less than 24 hours. Both sets will contain the 2019 First Dail commemorative €2 coin. The Central Bank of Ireland will mint one million €2 coins, for general circulation in 2019, to commemorate the centenary of the meeting of the First Dáil in the Mansion House on 21 January 1919. Governor Philip R. Lane launched this special €2 coin at the Mansion House on 16 January. 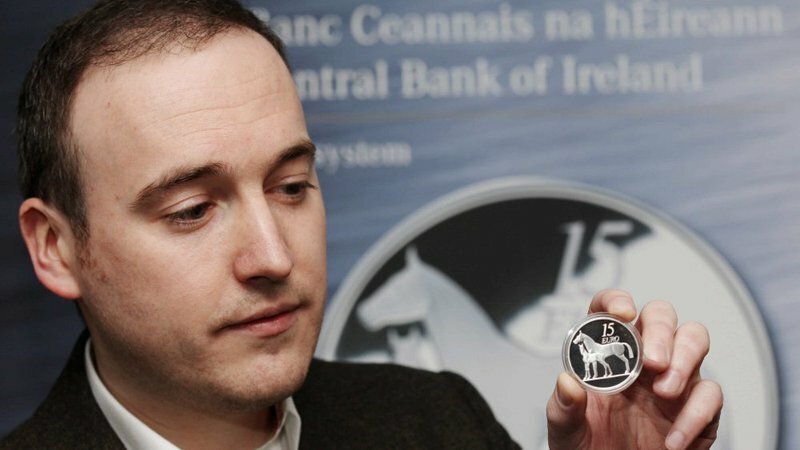 Emmet Mullins designed both coins which contain the words ‘An Chéad Dáil’ (The First Dáil), surrounded by images of the first TDs in attendance at the landmark meeting. 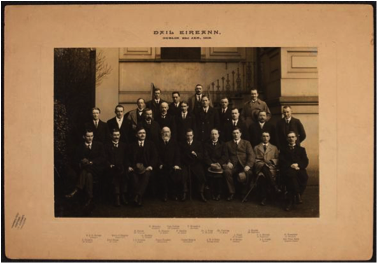 It was the first meeting of the Sinn Féin MPs who had been elected to the House of Commons on a platform of abstentionism, and, whom instead of taking their seats in Westminster, chose to set up a new parliament in Dublin. 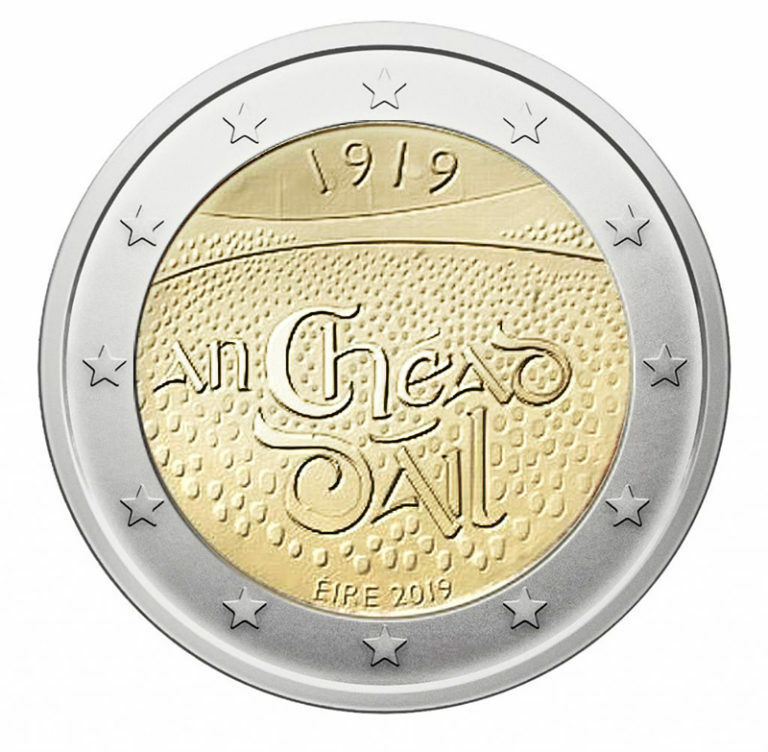 “The Central Bank is delighted to be launching both a circulating €2 coin and a commemorative €100 gold coin to celebrate the centenary of the meeting of the First Dáil. The meeting of the First Dáil in the Mansion House was a landmark moment on the road to the establishment of the Irish state, and it is quite fitting that we should honour that moment in this way one hundred years on. 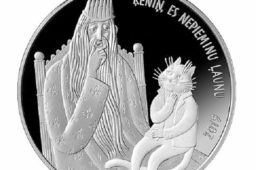 Two silver proof commemorative coins will be issued in 2019. On 15 June 1919 the first trans-Atlantic flight in history, flown by aviators John Alcock and Arthur Brown, landed in Clifden Co. Galway. This was the first crossing of the Atlantic-Ocean by aeroplane in less than 72 consecutive hours. This will be the second coin in the three year series called ‘Modern Irish Musicians.’ The Phil Lynott coin will commemorate the 70th anniversary of his birth in 1949. The coin follows the Rory Gallagher coin in 2018 and will be superseded by a coin to commemorate the 80th anniversary since the birth of Luke Kelly. 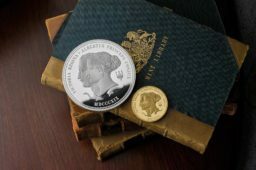 Sources: Irish Central Bank and NUMISMAG – photos Irish National Library and NUMISMAG. 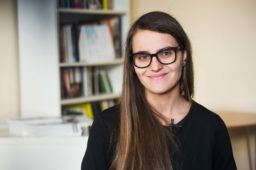 We are a webmagazine. We don’t sell or buy anything.